“The 2014 U.S. – Africa Leaders Summit will take place from Monday, August 4th through Thursday, August 7th in Washington, D.C.
Security and transportation plans have been developed by a partnership of local and federal law enforcement and public safety agencies. Road closures, parking restrictions, and changes to public transportation routes and public works services will be necessary during the U.S. – Africa Leaders Summit. Additions or updates to this plan may be made prior to the start of the event. Road Closures: Closures will be coordinated by the District Department of Transportation and the Metropolitan Police Department. The closures will be staggered in implementation based on the locations of Summit Events. Beginning and ending times and dates have been included with each days’ closures. All of the following areas will be posted with Emergency No Parking signage. Fencing and other physical barriers will also be in place as will uniformed law enforcement officers. Vehicular traffic will be limited to law enforcement, official participants, employees, and in certain locations, guests.  Maine Ave. Frontage Rd. between the Mandarin Oriental Hotel and 14th St. SW & D St. 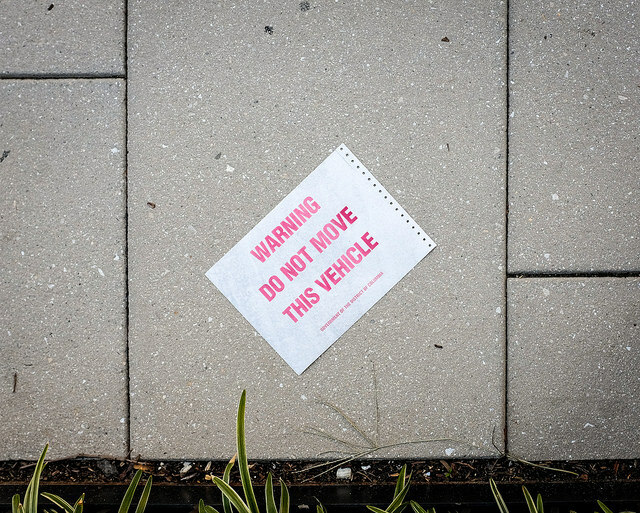 Restricted Parking Zones: Vehicular parking restrictions will be coordinated and enforced by the District Department of Transportation and the Metropolitan Police Department. All affected areas will be posted with Emergency No Parking signage.  Constitution Ave. Ramp Eastbound between E St. exit from Roosevelt Bridge to 23rd St.